You can always trust AmazonBasics for quality products by paying only a fraction of the price of a similar branded product. 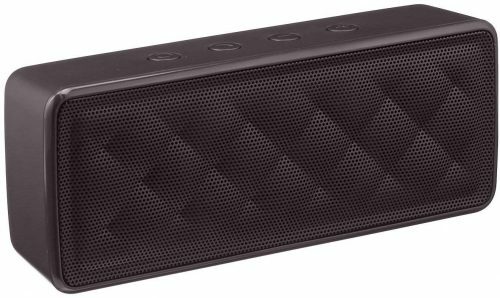 You can even pay less when Amazon offers special deals on selected AmazonBasics products, this time they are taking 35% off the Portable Wireless Bluetooth Speaker. 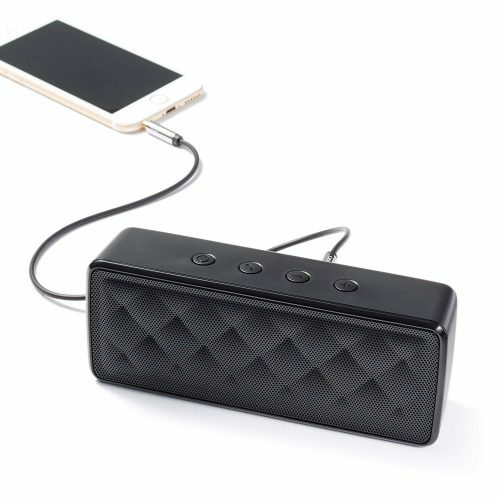 Pay only USD $12.91, you can stream music, podcasts, and more from your smartphone or other compatible device with the Bluetooth speaker which offers a wireless range up to 33 feet. As usual, round your Amazon order to at least USD $25 to score free US shipping.